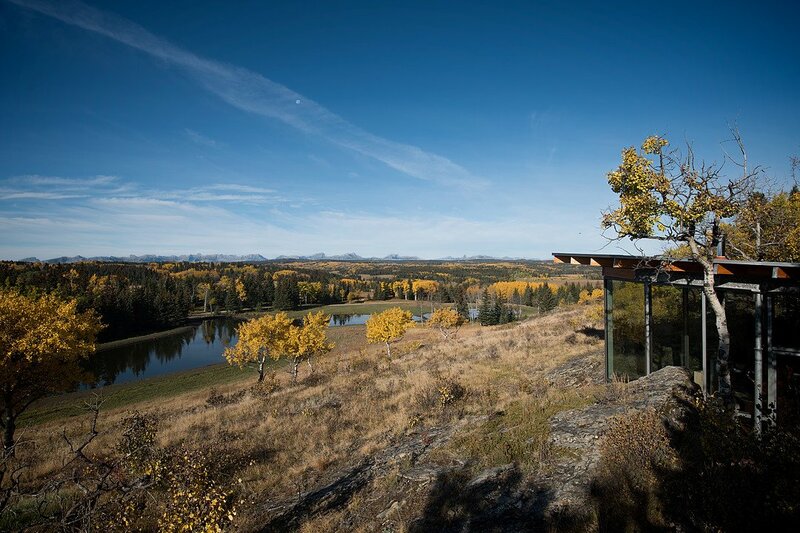 This is a special project taking place in Alberta called Carraig Ridge which is going to offer something extremely unique to Canada. 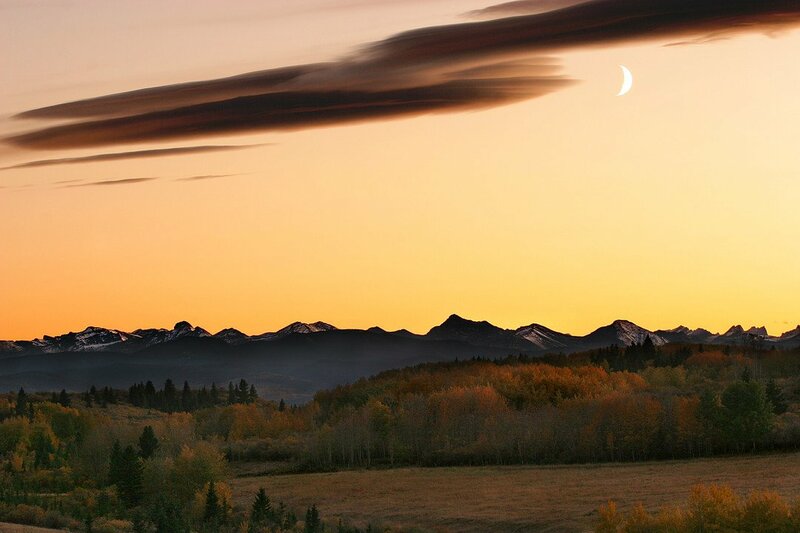 Situated in the foothills of the Rocky Mountains, Carraig Ridge will offer minimal luxury living surrounded by some of the finest nature you’re ever going to experience. So what are we talking about here? Well before we talk about the houses being built here, let’s take a look at your beautiful and abundant outdoor play space. The residents of Carraig Ridg will get to enjoy 364 acres of undeveloped community land. There are also 993 acres of additional recreation area which protected in perpetuity by a conservation easement. So if you’re one who doesn’t like neighbours, loves outdoor activities and the fine contemporary design this might be the place for you. Let’s take a look at one of the exquisite yet minimal footprint homes you’re going to find here at Carraig Ridge. 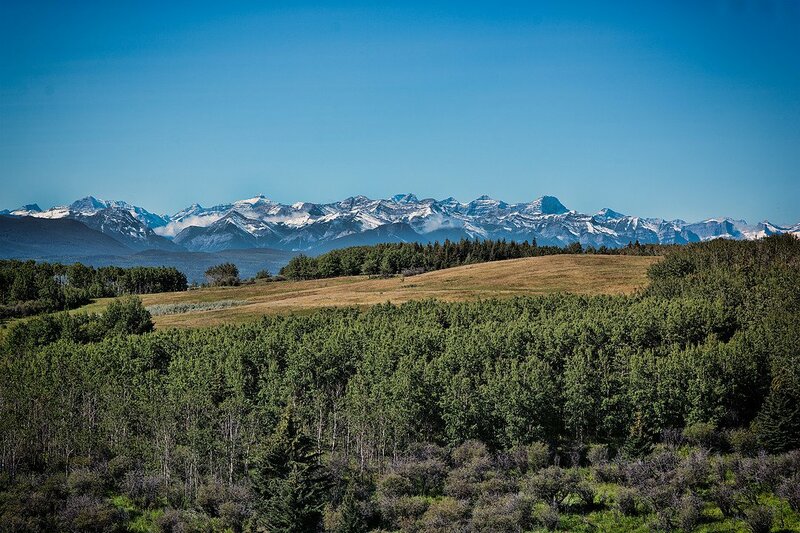 There will be only 44 beautifuly designed homes here, each on lots of 2 to 5 acres which all feature exceptional views of the famed Rocky Mountains. So you can see just how private each property will be with no bother from the neighbours…however if you want there will be community gathering points throughout Carraig Ridge. With pre-development homes here starting to hit the market I saw the T House on offer with Sotheby’s and wanted us all to have a quick peek at what’s in store. The T House is a two bedroom, two and a half bath single level design blends into its surroundings while offering a cozy place to call home. Open and inviting in the summer, and able to stay warm and dry during the winter here these homes will be built to adapt. Since roads, services and other infrastructure are built and maintained for you, it’s nice to know things are taken care of even when you’re not here. If you’re interested in the T House you can learn more about it as it’s on the market for $2,400,000 CAD with Sotheby’s International Realty. There are multiple agents on this listing and you can reach them all easily by calling 403.707.8048 and asking for either Christian Dubois, Christopher Vincent or Laura Wright.